Are you mastering everything from a basic turn to waterstarting and want to go to the next step? Then get level 4 and advance quickly in your skills through the cumulative knowledge of HST's infinite teaching experience. In this 21-minute long video, Alan will take you through every step from sailing on a small board, using footstraps and harness to sailing in high wind. 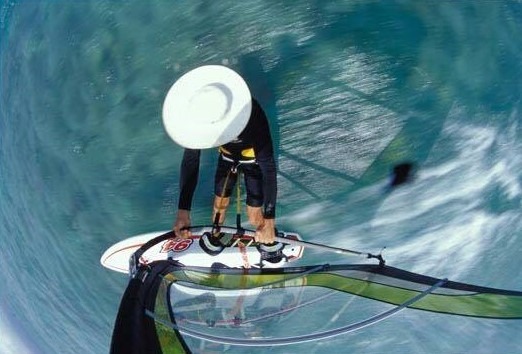 You will get excellent point-of-view perspectives; see and feel what it is like taking windsurfing to the next level!